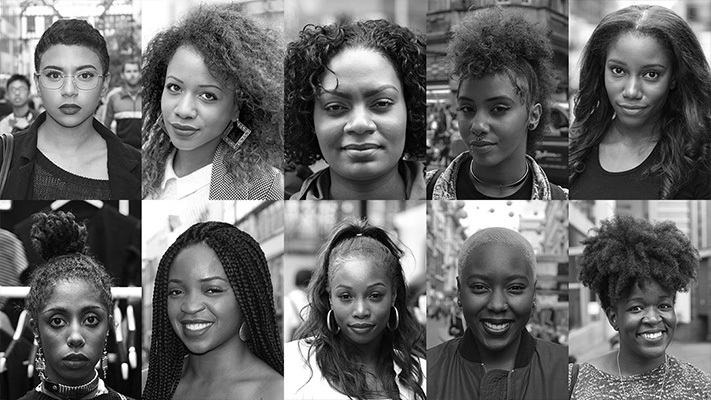 It’s about time black women in Britain had a space in the media powered by & run for women that look just like them. Join the hundreds getting unlimited access to a digital magazine, events, discounts & a community that puts us first. We know mainstream media don’t hire, or create for black women. How can we expect it to when British media is 94% white, 55% male & only 0.2% black? 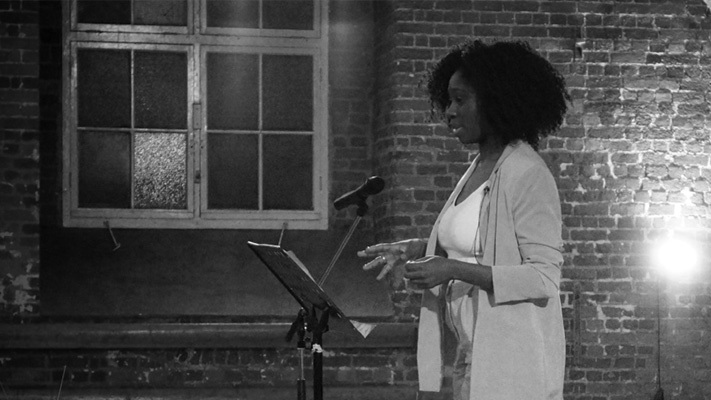 We’re not waiting for acceptance anymore; we’re creating our own space for black British women. Let’s explore life through our own eyes. 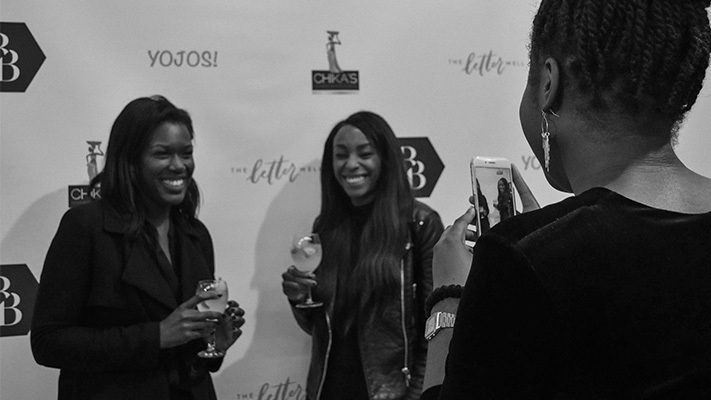 From politics to periods, beauty tips to thoughts on black British culture & identity, Black Ballad’s articles, podcasts & videos are created for the black women navigating life’s key moments. We want to see black women grow & flourish together. Our events & online safe spaces are perfect place for meeting, laughing with & learning from each other. And our business directory gives members discounts to businesses that make black women a priority.